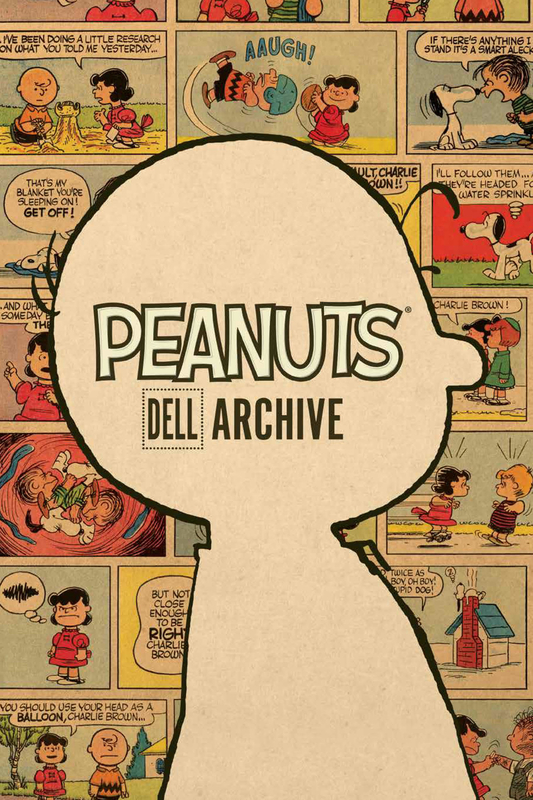 In 1955, Charles M. Schulz began a partnership with Dell Publishing, and for the first time, all-new Peanuts stories were created outside of Schulz's daily comic strip. BOOM! Studios and the Charles M. Schulz Museum come together to collect these classic tales in a new Definitive Hardcover Edition.